Evelyn is 19 and hails from Claremont, New Hampshire. 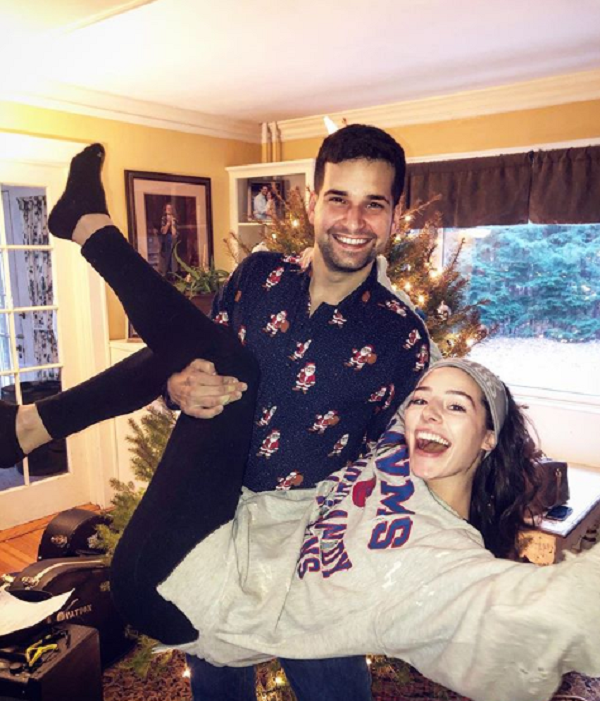 She first hit the airwaves when she and her now-husband David Vázquez Zermeño appeared on “90 Day Fiancé” back in 2017. 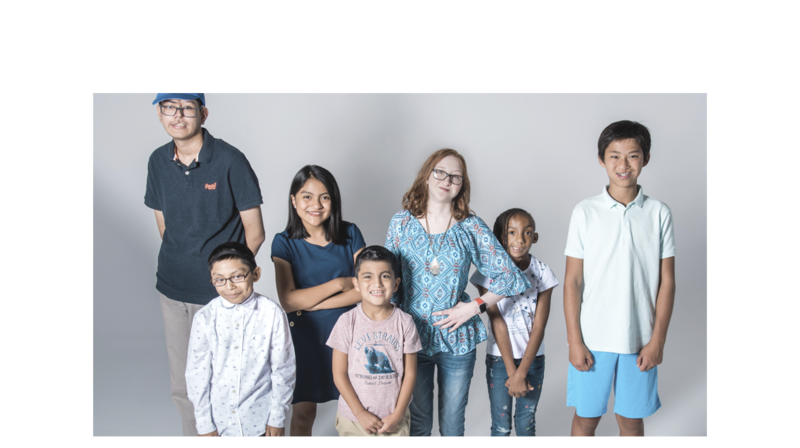 The show focused on what it was like for David and Evelyn to get a K-1 visa just a month and a half before their wedding day. A year later they’re still going strong, and Evelyn is hoping to parlay her first successful stint on reality TV into a singing career. 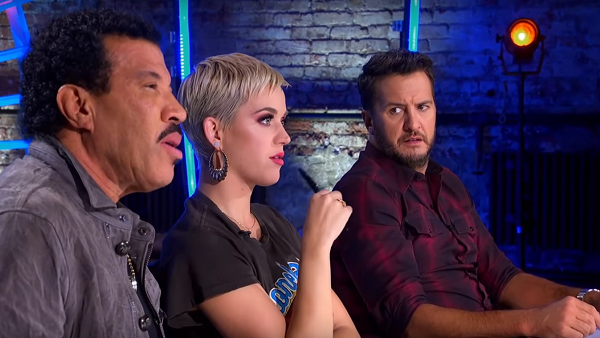 As she spoke to judges Katy Perry, Luke Bryan, and Lionel Richie before her audition, Luke couldn’t help but mention the big sparkling diamond on her left hand. “Is that a wedding ring? At 19?” asked Luke incredulously. Evelyn laughingly showed off her ring before taking up her guitar and preparing to sing. She chose “Wicked Games” by Chris Isaak, which is an unusual song for an audition. 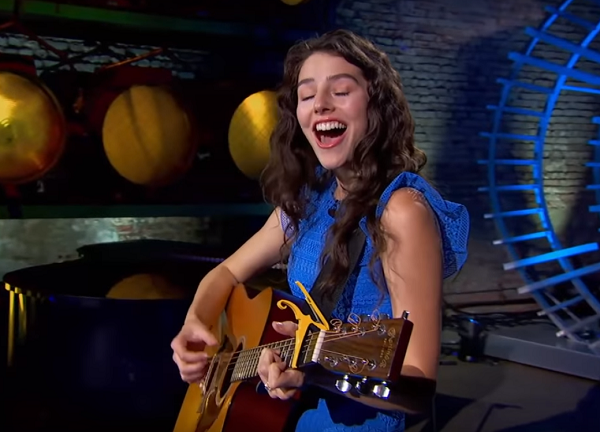 The song is tricky to sing and has a lot of high and low notes that many vocalists find challenging, but the judges soon discovered that Evelyn’s voice is unique enough to take it on. The second Evelyn begins to sing we can tell that she’s incredibly talented, but her voice doesn’t sound like many other singers. 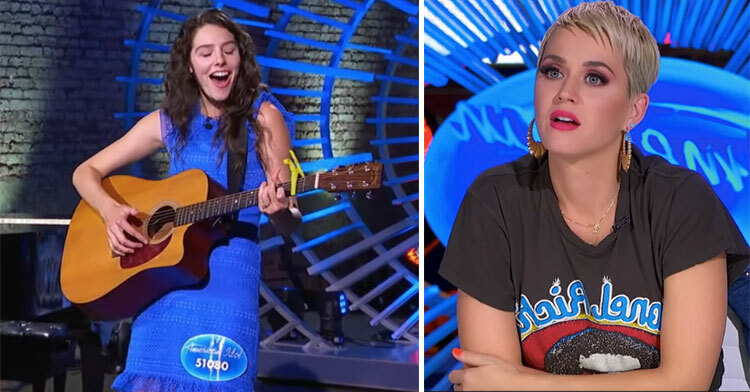 She’s got a sound that’s all her own, and Katy Perry was definitely stunned. 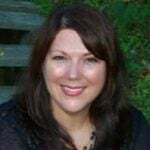 Evelyn’s voice rises and falls along with the tumbling notes, reminding us of Chris Isaak’s rendition but at the same time making it completely her own. All of the judges seem a bit perplexed by her unique sound. When she finishes they can’t wait to tell her what they think. 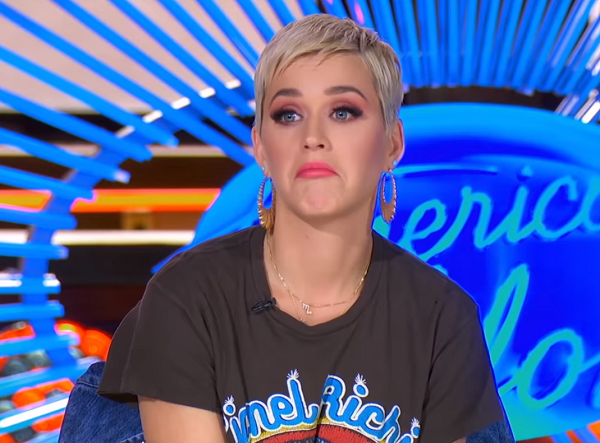 It’s very clear that this is one singer who is going to do her own thing, and Katy is quick to warn her that song choice is especially important when you have such an interesting voice. We can’t wait to hear what she brings to the judges next. 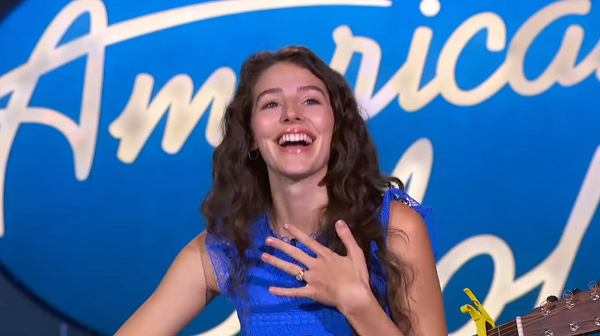 Could Evelyn round out her reality TV career by becoming the next “American Idol”? Only time will tell! Listen to Evelyn’s breathless rendition of “Wicked Games” in the video below, and don’t forget to share.